Hot wheels where yesterday! 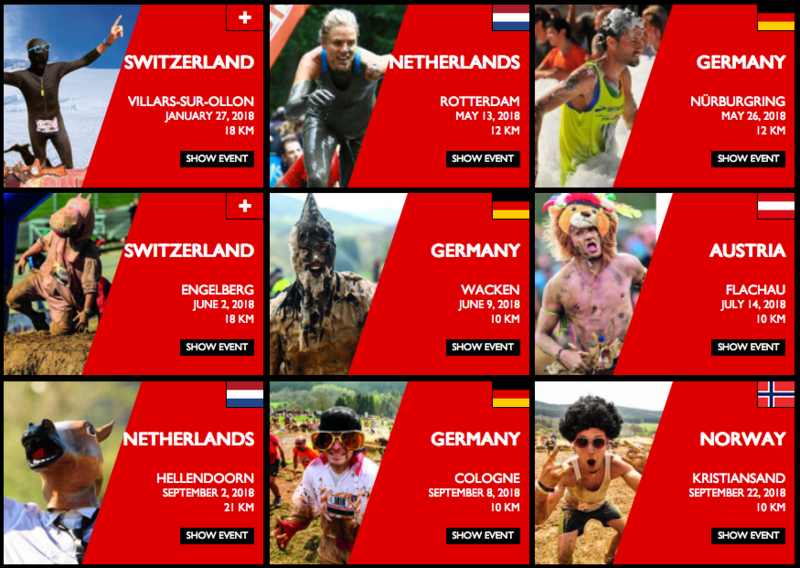 Hot soles are what the Fisherman’s Friend StrongmanRun at the Nürburgring is all about! Go BIG at Germanys super huge FFSMR, located in the awesome surrounding of a still in use racetrack – the Nürburgring! You will be part of a group of 10.000 people, just as crazy and motivated as you are. After an unforgettable start, which will remind you more of a party then an obstacle run, you can have a life time experience by overcoming the STRONG-12 with 12 km and 20 obstacles or THE ORIGINAL with 24km and 40 obstacles. Whatever you choose, make sure you do it with the most possible fun! Besides, the area located around the Nürburgring captivates with beautiful landscape, romantic towns and a lot more things to explore. Is it a party or is it a Fisherman’s Friend StrongmanRun? It’s both! Influenced by carnival, Colognes FFSMR is going to be super cool! 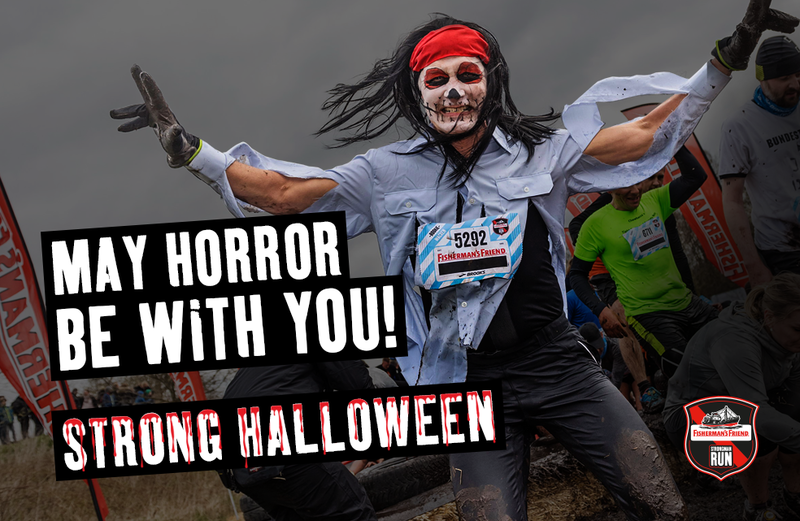 Dressed up people, loud music and lots of water obstacles will make this run a fun experience! Celebrate with us, on the 8th of September 2018, the freshest FFSMR party at the Fühlinger See and be the winner in one of the three distances. Gigantic waterfalls, exciting swimming pools and icy lake water are waiting to be climbed and crossed by you. No matter if you choose THE ORIGINAL, the STRONG-10, or the FunRun over 6km – your Hero Moment is guaranteed! And as you are already around, don’t miss to experience Cologne’s city vibes! Austria’s StrongmanRun in Flachau is taking place in a stunning surrounding: Salzburgs unique mountain terrain! That imparts this very special run an exceedingly flair. To overcome the difference in altitude will force some extra effort but is likewise an extra challenge, giving you yet another Hero Moment! Unique is also the Downhill along the Hermann Maier FSI Skiworldcupline. Accompanied by a food truck festival and the legendary after race party with live music, Flachaus StrongmanRun is a worth joining and fun event!